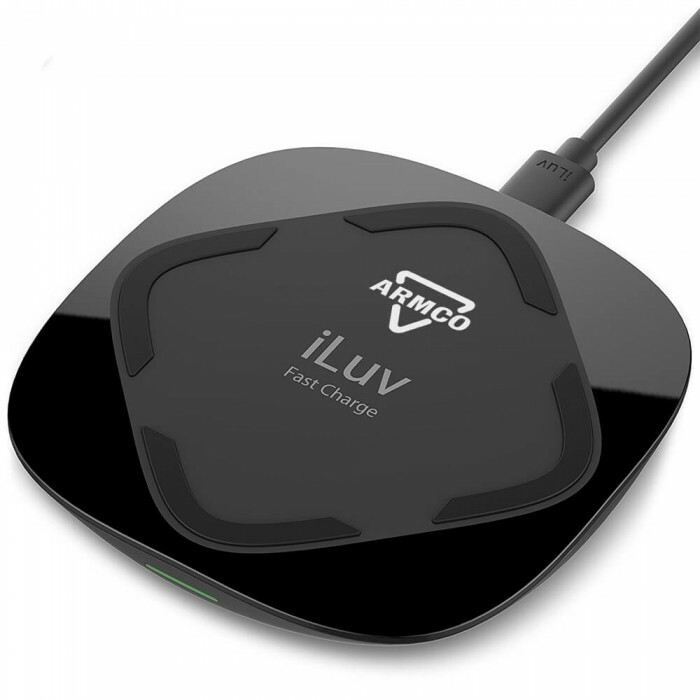 Charging is now easier than ever! 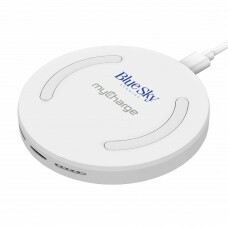 Simply place the Qi enabled device on the charging pad. 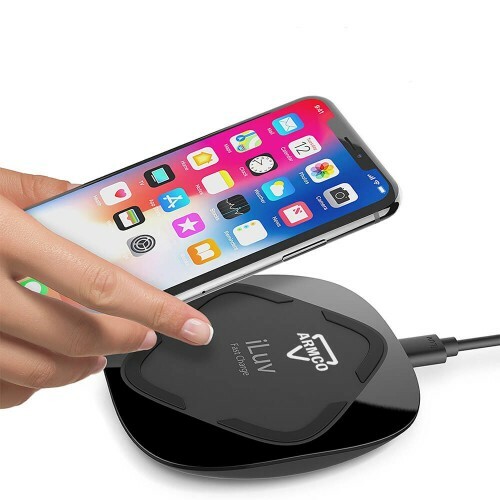 Compatible with Samsung, LG, Nexus, and now select Apple phones (iPhone 8, iPhone 8 Plus, and iPhone X). 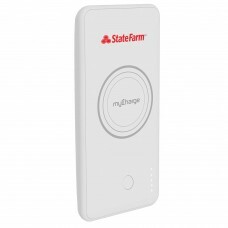 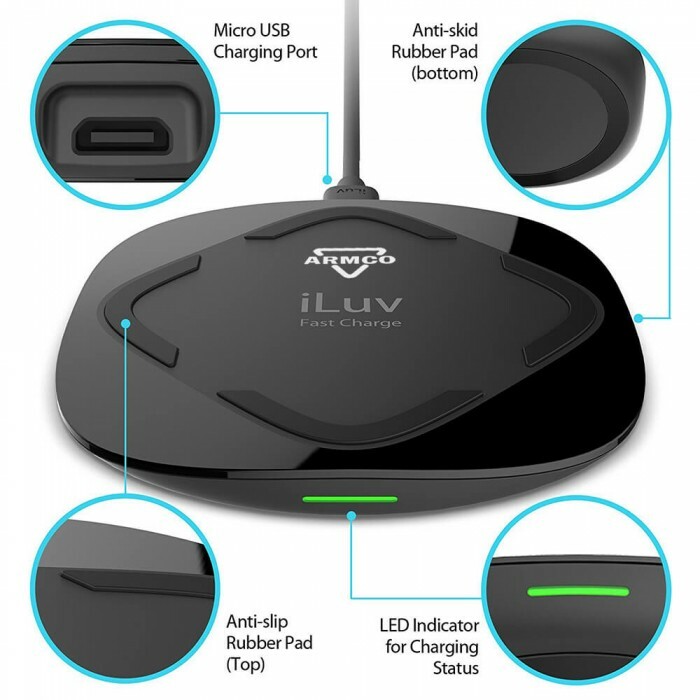 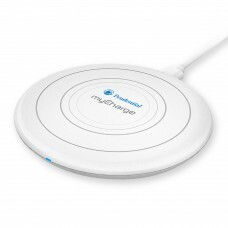 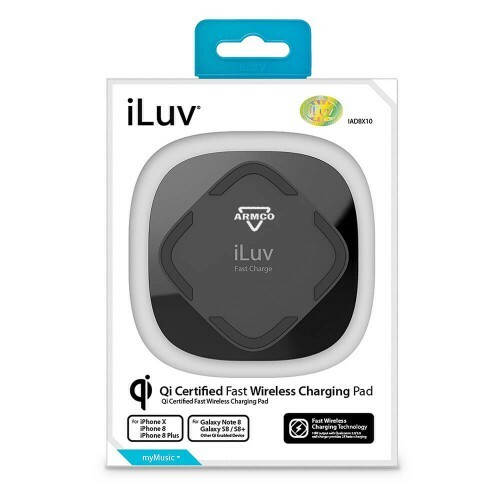 This Qi certified wireless charger provides an extra level of safety and security. Take advantage of the newest in wireless charging technology with the iLuv Qi Fast Wireless Charger. 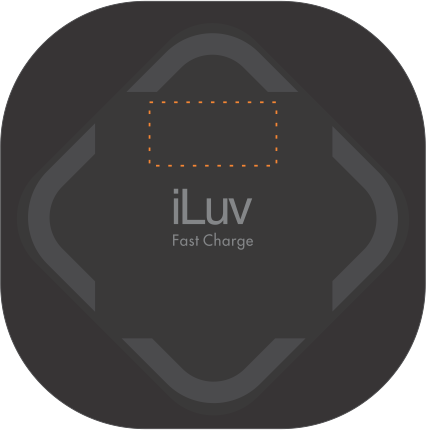 Charging Status indicator: Non-Disruptive LED light quickly shows charging status. 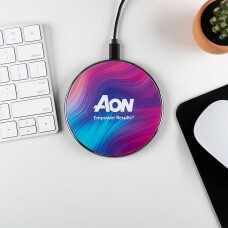 Size: 3 7/8L" x 3 7/8W" x 4/5H"
Imprint Size: 1W" x 1/2H"
Carton/Dimensions: 19L" x 9W" x 11H"